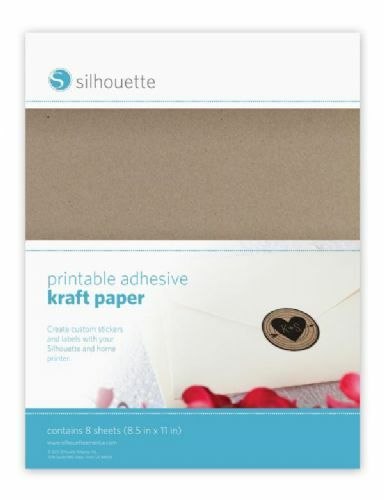 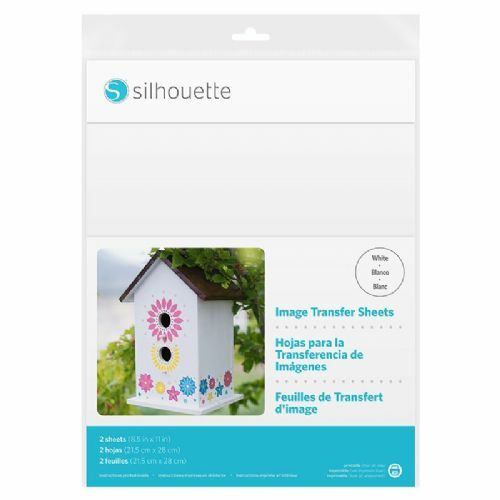 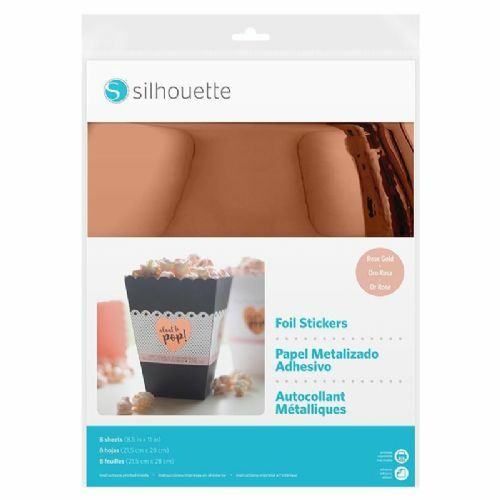 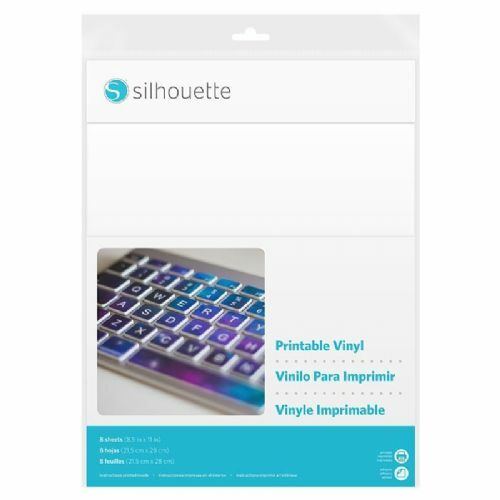 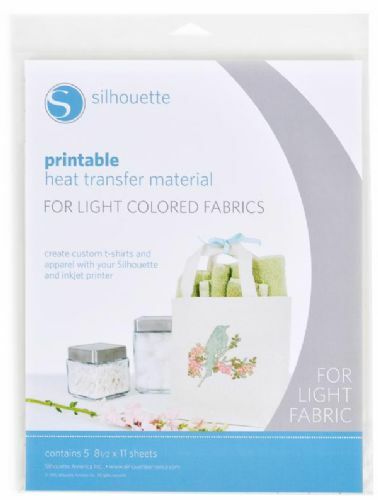 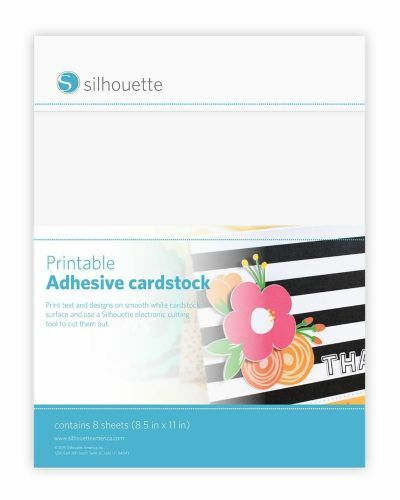 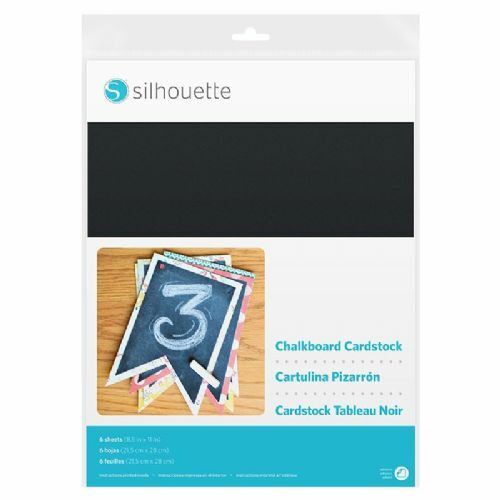 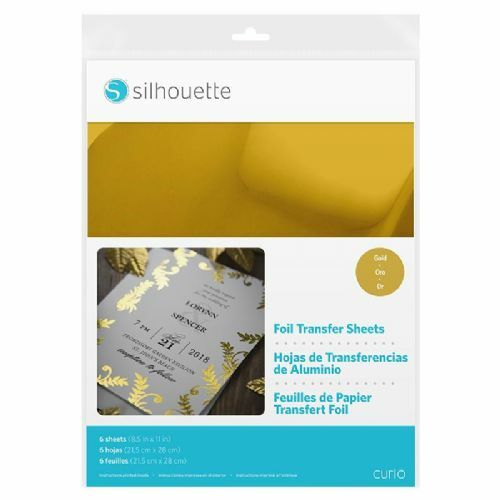 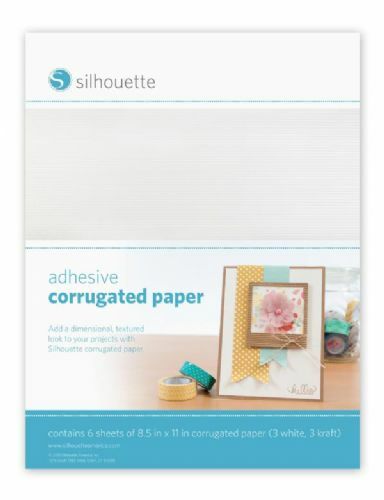 Silhouette Cardstock & Paper comes in many varieties. 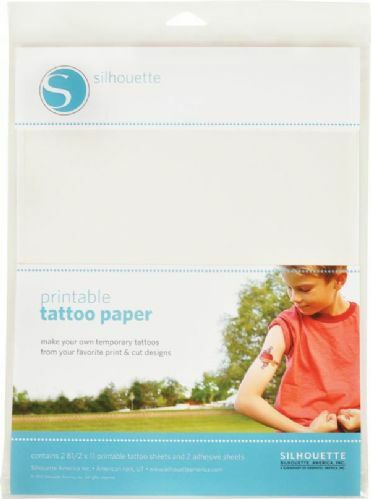 From Sticker Paper to Tattoo Paper, the options are endless and your imagination is the only limitation. 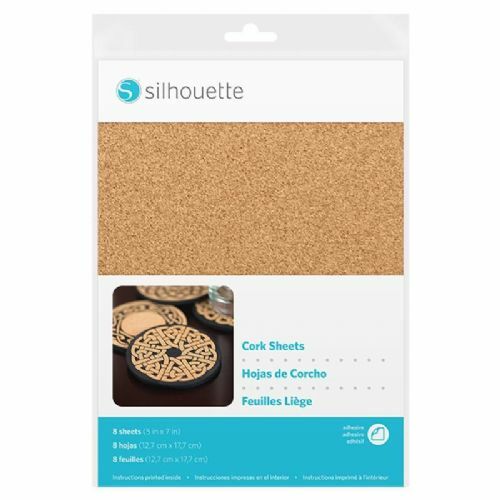 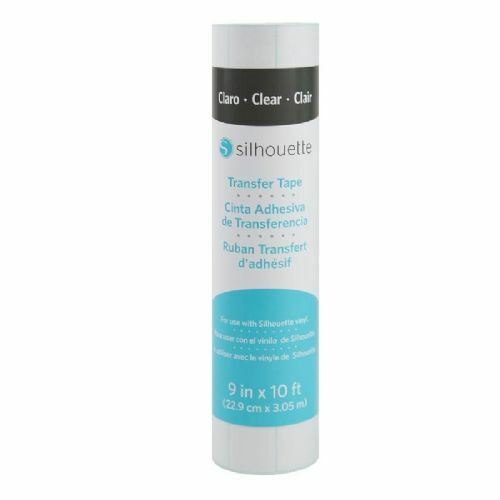 Cardstock and paper is available in natural, plain, textured or printed finishes with an adhesive or non-adhesive backing. 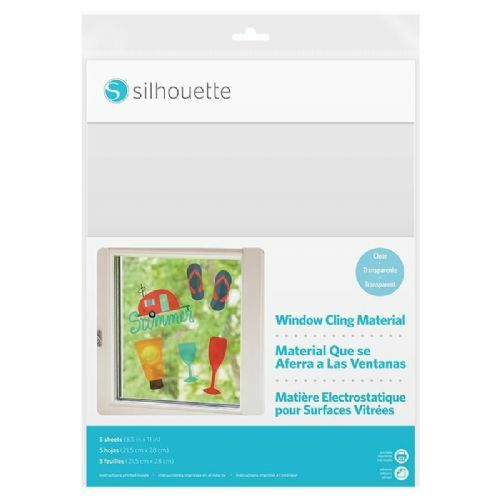 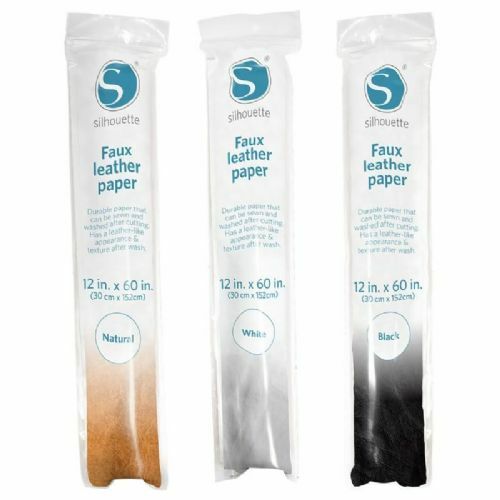 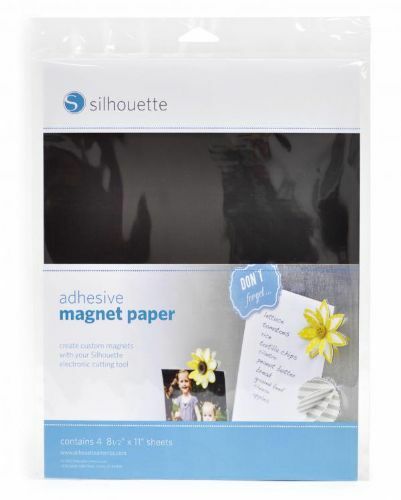 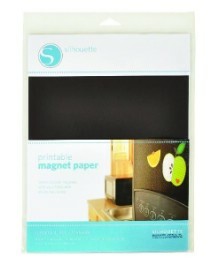 Additionallly, there are papers with special backings such as Silhouette Magnet Paper.